If you’re trying to raise awareness for your brand, adding your name or your business name as a graphic overlay at the bottom of your video is a great way to build brand recognition. You can use the same effect to also include highlights or important bullet points that you want your audience to remember. This is known as a lower third and can be a great asset for your videos. If you want to spice up your videos with unique and creative lower thirds, check out the templates below. 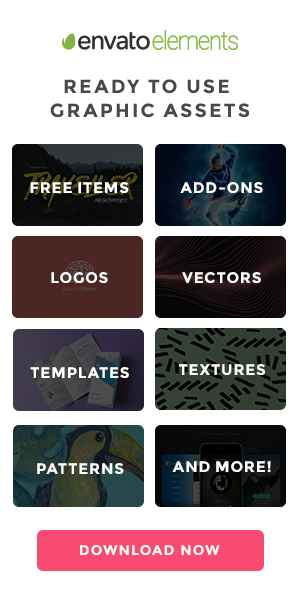 More free After Effects templates: Titles, Animated Icons, Logo Reveals, Animated Fonts, Slideshows, Intros, and Openers. This huge template pack includes 24 lower third templates with a bold and colorful style. Keep in mind that you can easily adjust the colors to match your brand and set your desired duration. Try this versatile lower third pack if you love minimal style and design. The template includes a grand total of 20 lower thirds and 10 premade color schemes. Customize the colors, set the duration, replace the text and render your project. The Lower Thirds After Effects template features a classic black and white style. 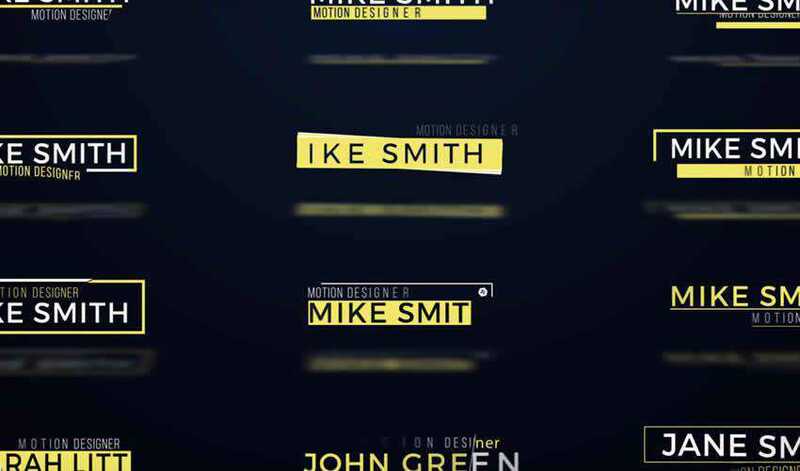 Your text appears as a stylish box and you can easily edit the colors and adjust the text and the duration. 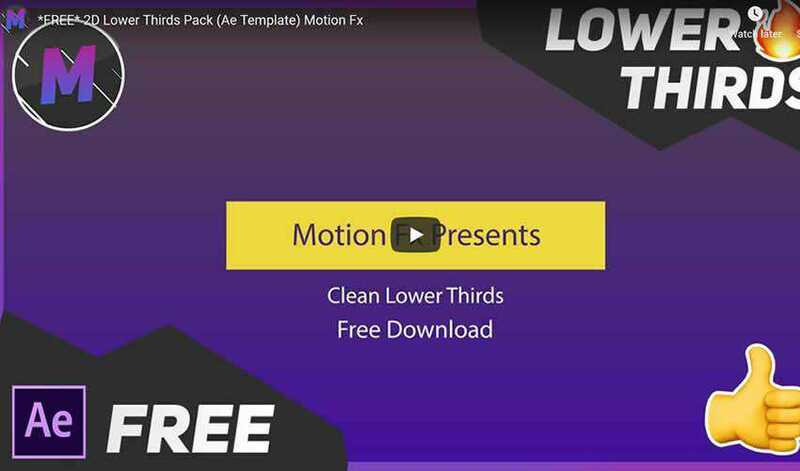 This template pack for After Effects includes both titles and lower thirds so it’s a great choice for anyone in need of both for their video projects. The template is incredibly easy to edit as it comes with text boxes that automatically adjust to your text size and width. If you want to grow your social media following and encourage people to follow you, this free pack of AE Social Media Template Lower Thirds is a great choice. 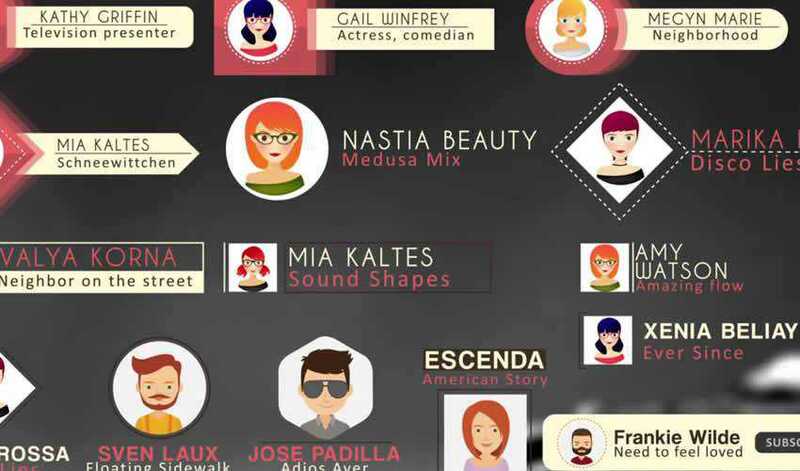 The pack makes it easy to insert the links to your social media profiles and draw attention to them with a slick animation effect. This creative and colorful pack of lower thirds also includes images and cartoon-style icons that you can use for extra eye-candy. The pack includes 15 titles and lower thirds and a detailed help file. Another combo pack, this Titles & Lower-Thirds After Effects template features a modern and minimal style that can be used in a variety of projects. This template comes with full color control and a detailed help file. 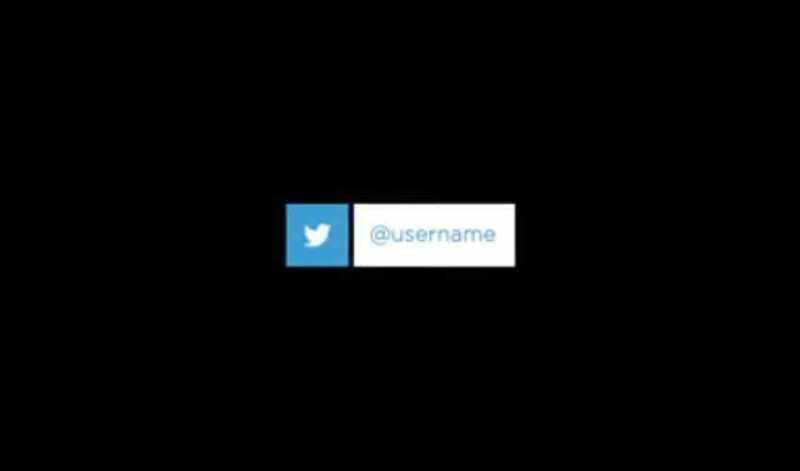 Consider this template if you’re looking for a professional and elegant lower thirds template. It comes with Lower thirds, transitions, a logo reveal, and more. With 5 text placeholders and a spot for your logo and tagline, this template is a great choice for corporate videos. This awesome lower thirds pack features a modern, flat design style. 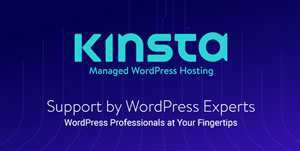 It’s perfect for brands, businesses, and projects that want to add a touch of elegance to their videos and presentations. This is another elegant and stylish After Effects template that comes with four different graphics. All the text layers and colors are easy to edit and the project renders super fast which means this is a great choice if you have a rush project on your hands. This simple and clean template is perfect for modern companies and businesses that want to spice up their videos. The template comes with 30 different lower third templates that are easy to customize. The Minimal Lower Thirds Pack is another great choice if you’re a fan of minimalistic style. The template makes it easy to tweak any of the premade color schemes and you’ll also find a detailed help file with editing instructions. 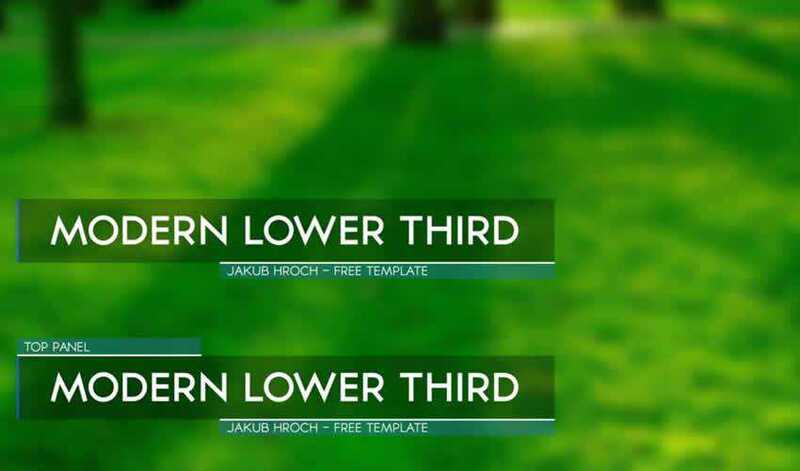 The Free Turn Lower Thirds template is a clean and well-organized After Effects template with 12 different lower thirds. 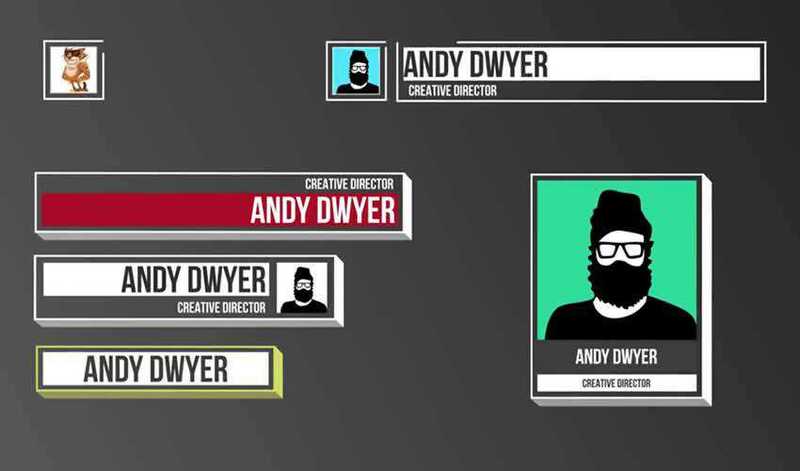 The lower thirds come in a variety of styles so you can use them for multiple projects. 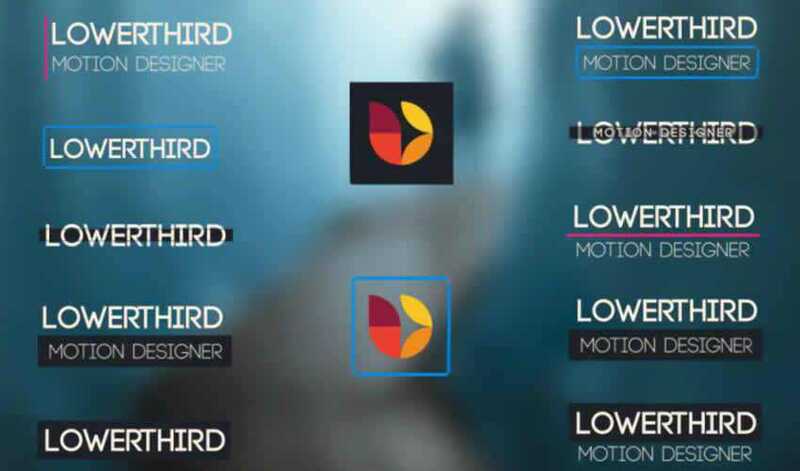 Your projects will instantly look more elegant with these 2D lower thirds thanks to the use of stylish typography and a variety of designs. However, you can easily use your preferred fonts and change the colors to match your brand. Add more style to your videos with one of these lower thirds template packs. Whether you want to make sure your viewers easily memorize key takeaways or simply want to build brand recognition, these lower-third templates can be used in a variety of projects so be sure to check them out and download them for your next video project.